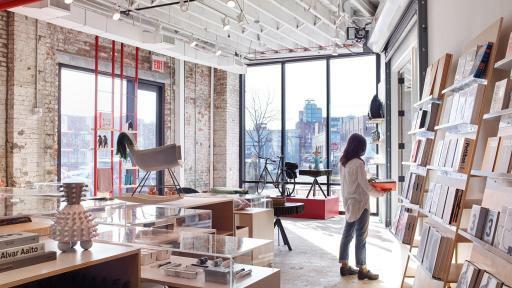 A/D/O –– A NEW CREATIVE SPACE DEDICATED TO EXPLORING THE BOUNDARIES OF DESIGN –– SET TO OPEN IN GREENPOINT, BROOKLYN. 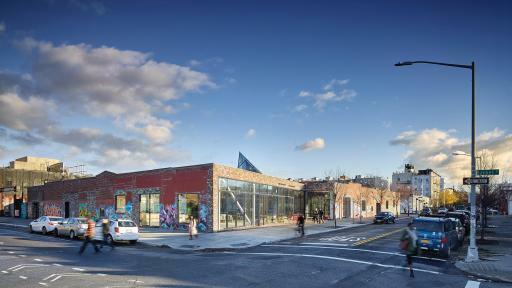 A/D/O — A NEW CREATIVE SPACE DEDICATED TO EXPLORING THE BOUNDARIES OF DESIGN — SET TO OPEN IN GREENPOINT, BROOKLYN. 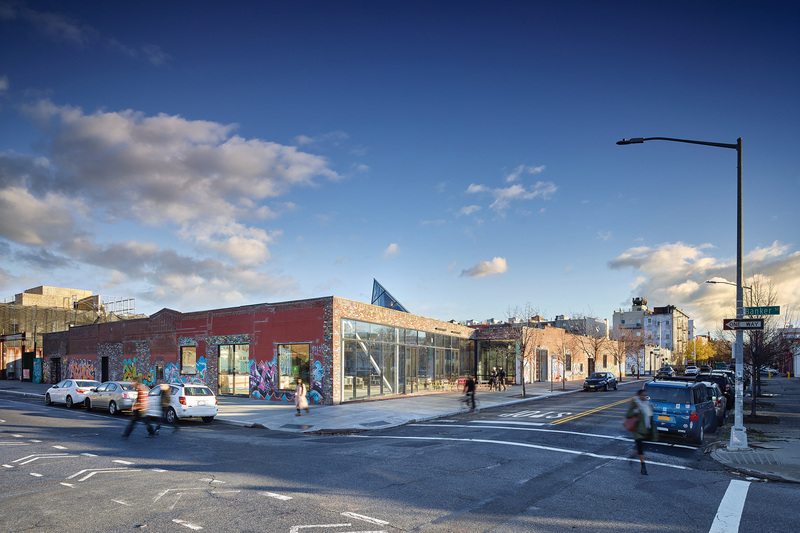 Construction is complete at A/D/O, a new 23,000 square-foot creative space, which opens to the public in Greenpoint, Brooklyn following the holiday season. At the core of A/D/O is its Design Academy, which aims to inspire pioneering work and be a forum for interdisciplinary debate. A/D/O will provide unique opportunities for professional development while inviting the broader public to explore design through a range of installations, exhibitions and events. The Design Academy at A/D/O will offer an ambitious seasonal program geared towards design professionals, which stimulates relevant dialogue and new work through talks and workshops, special exhibitions and commissions and designer residencies. Its first program, entitled “Utopia vs. Dystopia: Designing Our Imagined Futures,” investigates the role design plays in a world of rapid change. 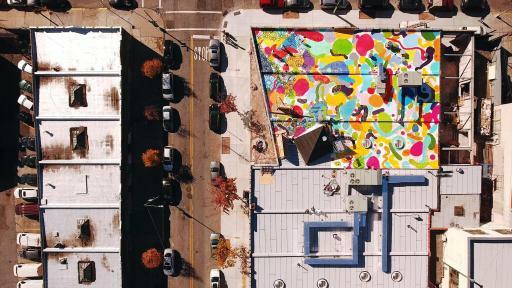 Partnerships with design firms MOS Architects, OLIN, Stephen Burks Man Made and Turner-prize winning collective Assemble, as well as talks from Yves Behar and Alice Rawsthorn among others, are important components of this inaugural season, which will kick off with a three-day festival January 27-29, 2017. While carefully preserving elements of the existing structure at 29 Norman Ave, the layout of A/D/O carves out a variety of unique spaces for creative work. 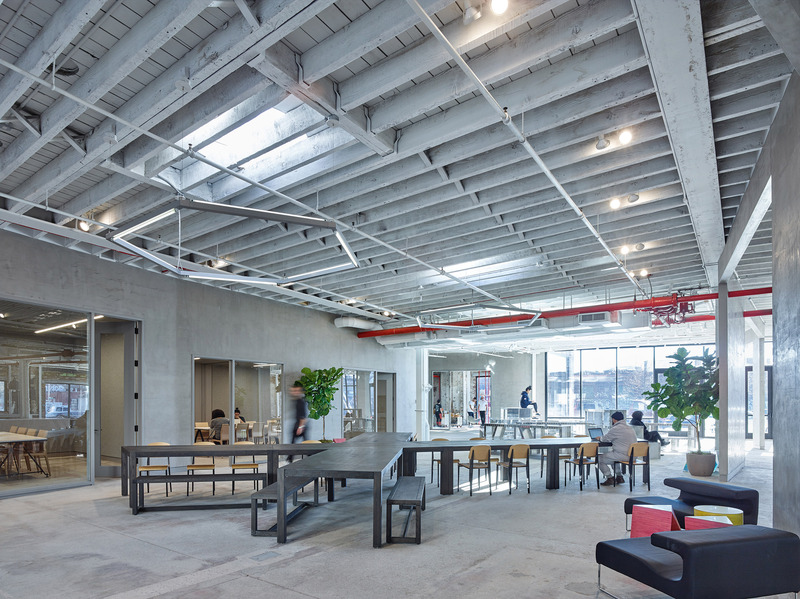 Realized by Brooklyn-based nARCHITECTS, the building offers generous, open space as well as quiet breakout rooms, designed for intersections between the various programs within A/D/O. 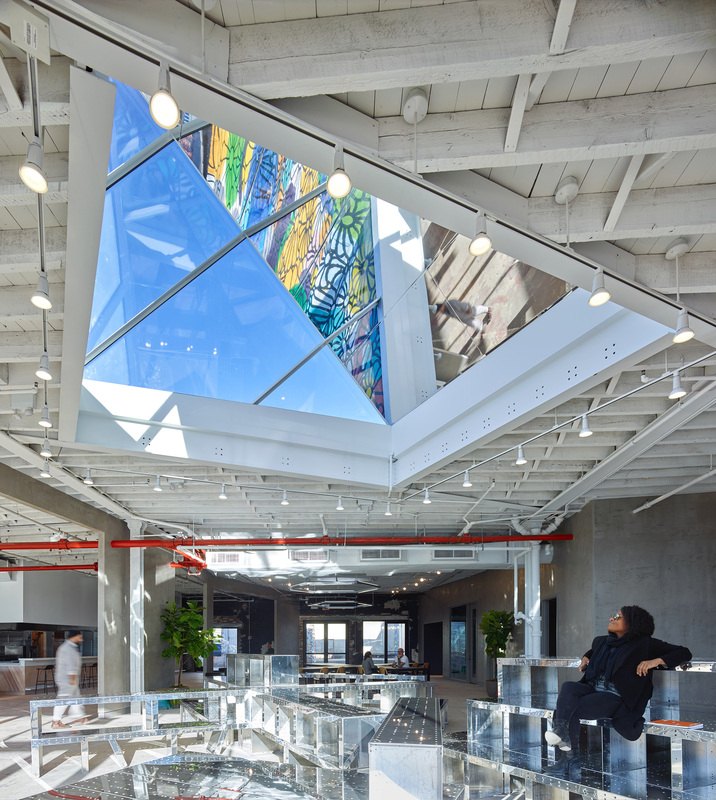 Permanent design elements such as the 16-foot-tall mirrored “periscope” skylight are meant to complement pieces introduced by guest artists and designers in residence –– starting with a rooftop mural by Brooklyn-based artist Mike Perry –– and to inspire them to use the space as a canvas. A/D/O was founded by MINI as part of the company’s own design practice and continued exploration of innovations that improve urban life. A/D/O will be open to the public seven days a week. More information, including opening hours, can be found at a-d-o.com. 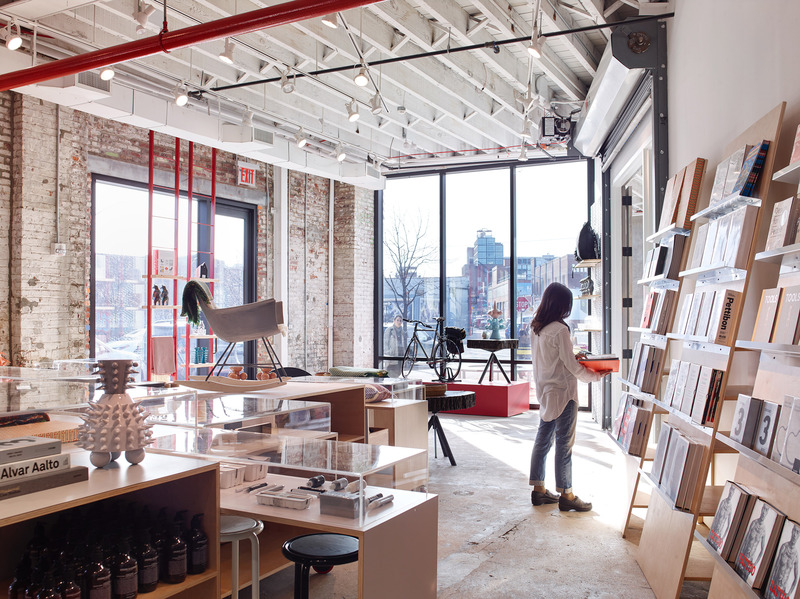 A/D/O is a creative space in Greenpoint, Brooklyn dedicated to exploring new boundaries in design. At its heart is the Design Academy, which offers a range of programming to professional designers, intended to provoke and invigorate their creative practice. It convenes pioneers from diverse backgrounds and engages in thorough exploration of new frontiers – to spark debate and inspire relevant new work. 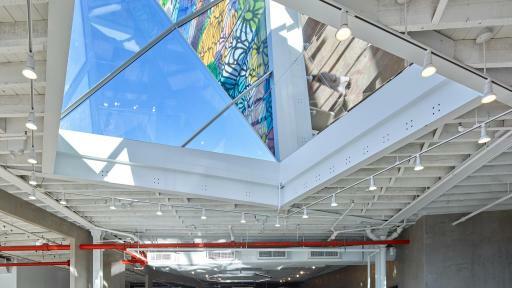 Built for designers yet open to all, A/D/O provides opportunities for professional development while inviting the public into its 23,000 square-foot space — to work and explore design through a range of installations, exhibitions and events. 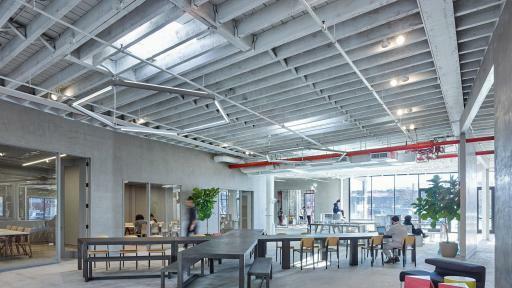 The former warehouse features a membership-based workspace with extensive prototyping facilities, a free communal seating area, a design store and a restaurant by renowned culinary leaders Fredrik Berselius and Claus Meyer. It is also the home of startup accelerator Urban-X, founded by MINI and SOSV. A/D/O was founded by MINI as part of the company’s own design practice and continued exploration of innovations that improve urban life. 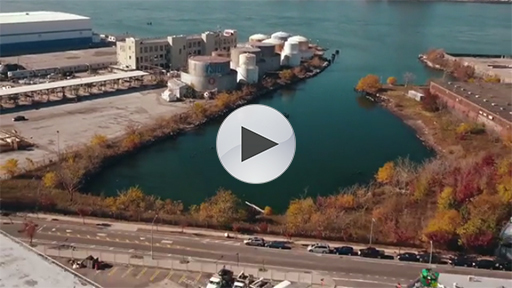 It aims to stimulate great design and be a prolific source of new ideas for the future. MINI is an independent brand of the BMW Group. In the United States, MINI USA operates as a business unit of BMW of North America, LLC, located in Woodcliff Lake, New Jersey and includes the marketing and sales organizations for the MINI brand. The MINI USA sales organization is represented in the U.S. through a network of 126 MINI passenger car dealers in 39 states. MINI USA began selling vehicles in the U.S. in 2002 with the introduction of the MINI Cooper and MINI Cooper S Hardtops.